Come along to our fun and friendly Gymnastics Club. We welcome gymnasts of all ages, boys and girls alike. We do not discriminate against race, religion or disability. We recognise that every child is different and we strive for every child to achieve their very best. 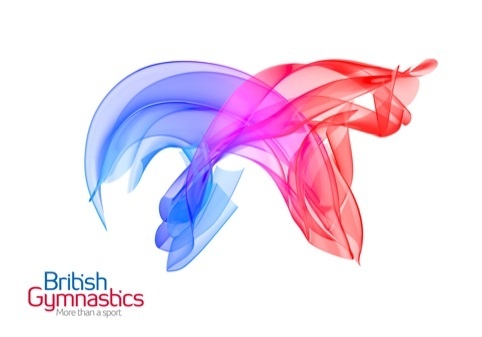 Whether that may be at a Recreational or Elite level, we want the very best for our gymnasts. Most people are under the impression that to become a gymnast you have to be something special - extra fit, extra flexible and extra skinny. This is not actually the case. At Crossway Gymnastics Club, we have gymnasts of all sizes, ages and abilities. Our gym caters for special needs, recreational, improvers and elite gymnasts, both boys and girls. We train gymnasts from 4 to 20 year of age. We hold social events such as Discos and Fundraising Events like our Annual StayAwake, as well as annual BBQs and our Interclub competition. We also take the children to Regional Competitions at Heathrow Gymnastics Club, and regularly take part in the London Youth Games. Most importantly we all get along and find it enjoyable. The benefits of gymnastics are no only the physical fitness that it brings, but also the self-confidence, discipline and character building it promotes. There is a lot of information on the site and we will be adding to that all the time a good place to start is with the Frequently Asked Questions section.